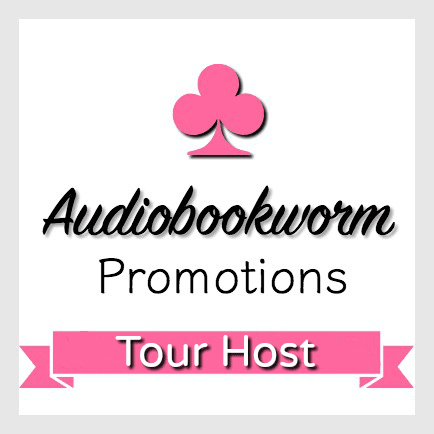 A Literary Vacation : TLC Book Tours: I Found You by Lisa Jewell + Tour-Wide Giveaway!! TLC Book Tours: I Found You by Lisa Jewell + Tour-Wide Giveaway!! Two decades of secrets, a missing husband, and a man with no memory are at the heart of this brilliant new novel, filled with the “beautiful writing, believable characters, pacey narrative, and dark secrets” (Daily Mail, London) that make Lisa Jewell so beloved by audiences on both sides of the Atlantic. I fell in love with Lisa Jewell's writing after listening to the audiobook version of her novel The House We Grew Up In. In fact it made my top ten list of 2015. Since then I've been picking up her books whenever I find them and jumped at the chance to read and review this newest novel when the tour was announced. While I can't say that I loved it quite as much as The House We Grew Up In I can say that I Found You was still very good and had the added bonus of a mystery at the heart of its complicated cast of characters. The big mystery at the heart of the story is who the "mystery man" Alice finds at the beach is and how he is connected to the other storylines that are interspersed with his. Told in alternating chapters we get to hear from Alice, "Frank" (the name Alice gives to the mystery man), Lily (the young wife who's husband has disappeared), and Gray (a teenager on a beach holiday with his family in 1993). I will admit that I had my guess down to two people and I'm pretty sure most people will do the same since there is a small enough group of characters to figure that out. Still, it was interesting to see the whole thing unfold and to discover just how the various pieces would finally fall into place. Not exactly a suspenseful thriller but definitely entertaining and twisty enough to keep me guessing. My favorite aspect of the story has to be the characters. This only being the second book by Lisa Jewell I've had the pleasure of reading I'm not sure if her unique style of developing quirky and conflicted yet delightful characters is a staple of her writing or just a happy coincidence of the two books I've read, but I absolutely fall head over heals for her characters. In I Found You I particularly adored Alice and her ramshackle assortment of children and dogs. She was so free-spirited, kind, and loving - sometimes it seems to her own detriment - and even with all the mistakes she made during and before this particular story takes place it was hard not to sympathize with her and hope that all the frayed pieces of her life would come together in some semblance of steady happiness. In fact all of the characters, with the exception of the "enigmatic young man" mentioned in the synopsis that Gray and Kirsty meet in 1993 (he's horrid), are complex and troubled yet understandable and relatable. 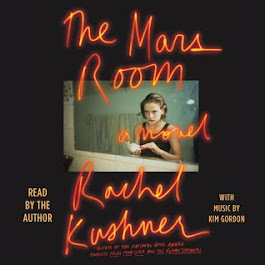 I just loved seeing them all develop as the story progressed, which made the mystery of what was really going on between the characters and their varied connections to each other that much more exciting to follow. The other aspect of the story I found interesting was the idea of how trauma manifests itself differently in people. There's memory loss, violence and hatred, depression, running away from problems in an attempt to escape them and not deal with the issue, a refusal to look at an issue and just ignore it because it's too painful...the responses run the gamut and could represent the responses any one of us might give given the same situations. There are a lot of emotions in this story and you'll be laughing along with their antics one minute and horrified by actions the next! I Found You was an emotional and intriguing mystery that I would definitely recommend to those that enjoy the genre. 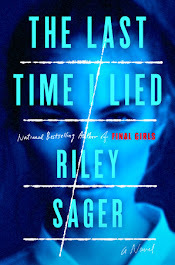 While I wouldn't compare it to Paula Hawkins type story I will say that I enjoyed trying to figure out how everything would resolve itself and actually came to really like some of the characters. This story cemented my enjoyment of Lisa Jewell's writing and she's definitely been put on my list of authors to watch. I really like it! The dark, cloudy sky not only represents the atmosphere of the seaside town most of the story takes place in but does a good job of representing the overall feel of what the characters go through. The beach and sand and blowing grass are exactly how I would picture the location and I love when a design team does that! Thank you to TLC Book Tours for providing me with a free copy of I Found You in exchange for an honest review. All opinions expressed are my own. Be sure to continue below for more information about the the book, the tour, and how you can enter to win a copy of your own! daughters. She is the New York Times, Wall Street Journal, and USA TODAY bestselling author of twelve novels, including The House We Grew Up In and The Third Wife. 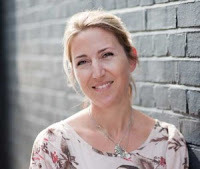 Find out more about Lisa on her website, and connect with her on Facebook and Twitter. 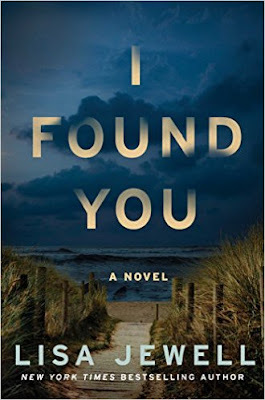 To enter to win 1 of 3 finished copies of I Found You just head on over and enter on the Rafflecopter giveaway form found HERE. 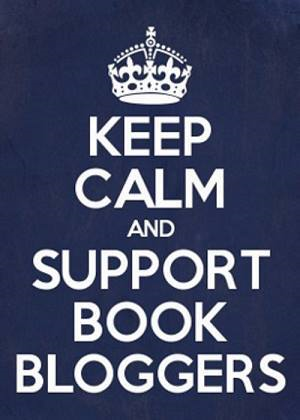 I'm glad you found a new author to watch - that's always a good thing! I know, I'm always so happy when that happens! Thanks for letting me be a part of the tour! I just finished it and like it. The Tip of My Wish List - Let's Go to the Beach! !